Flame Archives - Eastern Controls, Inc.
What Are the Benefits of UV/IR Flame Detection? Optical flame detectors are a necessity for hazardous environments within a variety of industries. 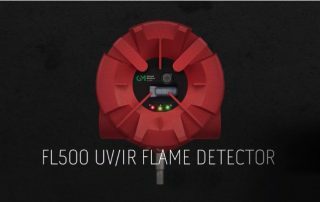 Learn about the benefits of UV/IR flame detection in this case study!